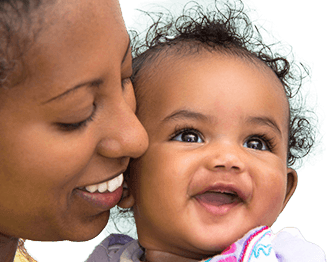 MCPAP for Moms promotes maternal and child health by building the capacity of providers serving pregnant and postpartum women and their children up to one year after delivery to effectively prevent, identify, and manage mental health and substance use concerns. One out of every seven women experience depression during pregnancy or in the first year postpartum. Depression during this time is twice as common as gestational diabetes. Trainings and toolkits for providers and their staff on evidence-based guidelines for: depression screening, triage and referral, risks and benefits of medications, and discussion of screening results and treatment options. Real-time psychiatric consultation and care coordination for providers serving pregnant and postpartum women including obstetricians, pediatricians, adult primary care physicians, and psychiatrists. Linkages with community-based resources including mental health care, support groups and other resources to support the wellness and mental health of pregnant and postpartum women. Improving access to and engagement of pregnant and postpartum women in mental health and substance use treatment leads to improved outcomes for mothers and their babies.